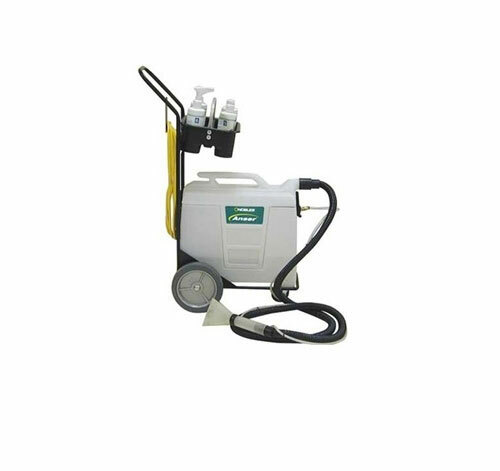 BRAND NEW Nobles EX-SPOT-2-Kit Carpet Spotter Package Carpet extractor with cart. 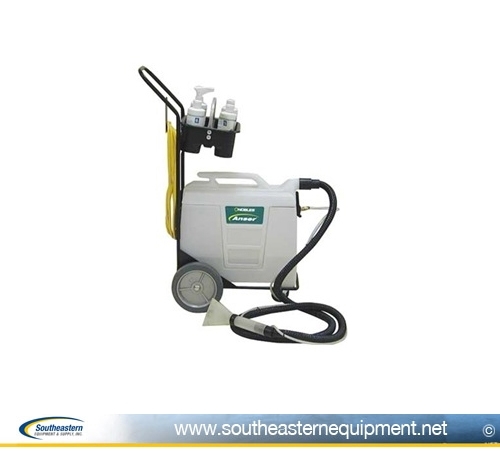 Ideal for small stains and soil concentrations. Recovers water easily with the 1.12 hp vacuum motor. Solution tank 2 gal, recovery tank 2 gal 2 stage vacuum motor, Material rotational molded, Cord length 25 ft, includes 8 ft hose and hand tool Easy to transport, weighs only 18 lbs.